ConcernedApe heeft een update gepost over Stardew Valley versie 1.1! Ik ben erg blij met het nieuws over Shane en Emily. I’d like to give you a little update on what I’ve been up to. As you may know, I’ve been working on version 1.1 (a more substantial content update) for quite some time now. It’s taking longer than I had hoped, for a few reasons. For one, I am working on the update entirely on my own. That’s the way I made the rest of the game, it’s how I like to work, and I think it would be a bad idea to change it at this point. Secondly, I have post-release “maintenance” duties that take time away from pure development. This includes writing emails, working on business stuff, trying to maintain a social media presence, doing interviews, and more. However, to be entirely honest… the main reason the update is taking so long is that I was feeling very burnt out for a while recently, and my productivity went way down. 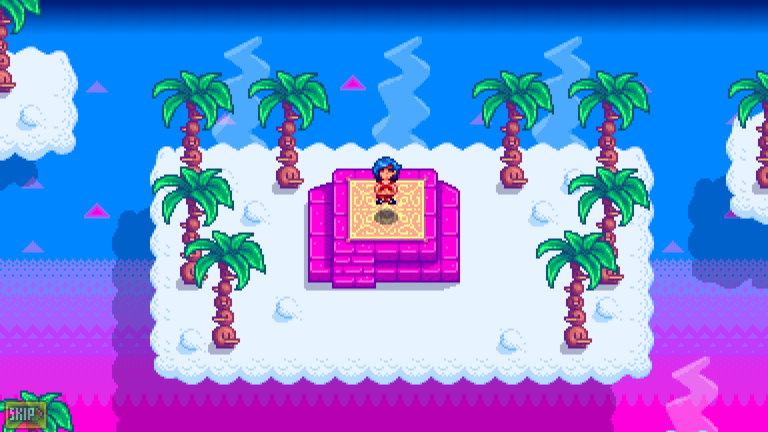 Stardew Valley has consumed nearly every waking moment of my life for almost five years now, and I think my brain demanded some time away from it. I had taken a very small break (a few days) a couple months after launch, but it wasn’t enough. I know I said I felt refreshed, but I was lying to myself. I should have just committed to a longer break. Rather, I spent the last couple of months dilly-dallying, playing video games all day, surfing the web, and feeling guilty about the trivial amount of real work I was doing. In truth, I’ve always had ups and downs, periods of intense productivity and energy followed by periods of low motivation. I’ve been this way for as long as I can remember. This time around did seem a little worse than usual, but I reminded myself that with the success of Stardew Valley, my life got very weird very suddenly. It’s probably normal to need some time to adjust. I’m not even sure if this recent funk was due to the sudden success, to my own volatile brain chemistry or simply a result of working too hard for too long without a break. Sometimes I forget that I am actually a human with the need to relax and have a little fun. Whatever the cause, the good news is that I am now very productive again. I’ve accomplished more in the past week than I have in the previous few months, and I feel my usual level of energy and motivation. I am feeling very optimistic about the future. Why am I telling you all this? I don’t even know, I just want to, it’s my style. I want to let you know that I’m still here and still at work, but I don’t want to craft some kind of story to fool people into supporting me. I want to tell you the truth and let you form your own opinion. Anyway, thank you for reading my message. 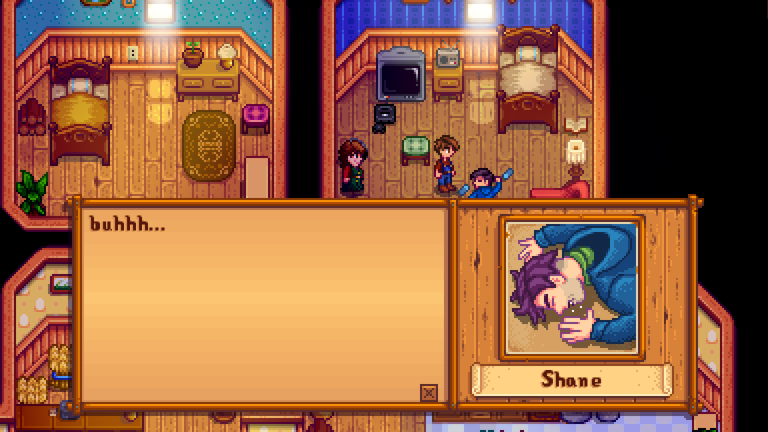 Shane’s marriage stuff is completely finished. Emily is 80% finished. I am working on her now and making rapid progress. When will this be released? I’m not sure. I made a lot of estimates during the pre-release development of Stardew Valley and was always wildly off, so I’ve learned not to do that anymore. All I can say is that the update will be ready as soon as it possibly can be, and while I want to release it soon, I won’t compromise on quality to make that happen. As always, thanks for your patience. I am going to have a little booth at PAX West this year. If you’re going, make sure to stop by and say hi! Multiplayer, console versions, and localizations are all in active development.